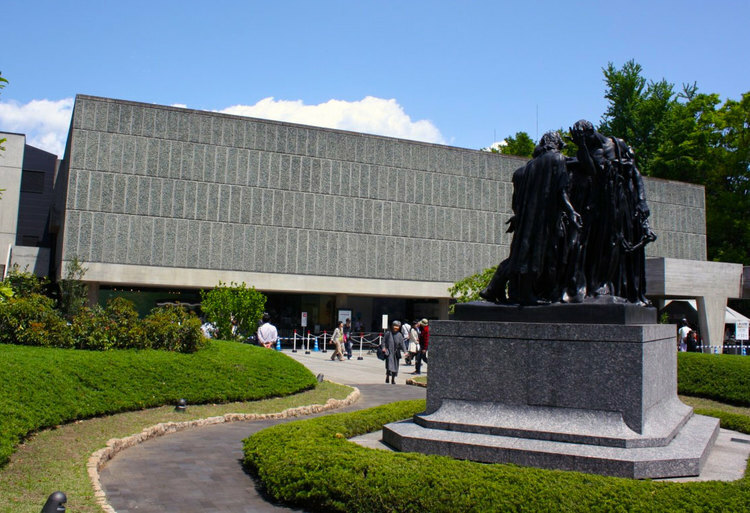 Tokyo’s Finest Cultural and Arts Center Ueno is home to some of Tokyo’s finest cultural institutions, including the Tokyo National Museum, the National Museum of Western Art and the National Museum of Nature and Sciences. 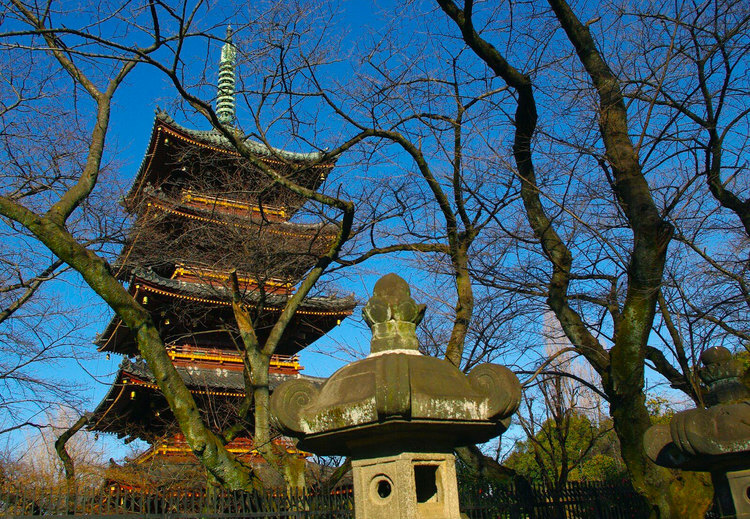 There are numerous temples and shrines located here, including the landmark Kanei-ji Temple, which has played a critical role of attracting cultural institutions to the area. Kanei-ji was the Cultural and Educational Center of Edo Its history of being a cultural center goes back to the 17th century when Kanei-ji Temple was built by the Tokugawa Shogunate, in an attempt to emulate a temple called Enryaku-ji, in the then capital city of Kyoto, which at the time was the most powerful religious and educational center in Japan. Feudal era Japanese temples played important roles not only as religious symbols, but also as educational and academic institutions. The Meiji Government Constructs Cultural Facilities in Ueno After the Meiji Restoration, which ended the 260-year period of national isolation, the Japanese government started to build modern cultural facilities like museums in Ueno, to catch up with Western civilization. 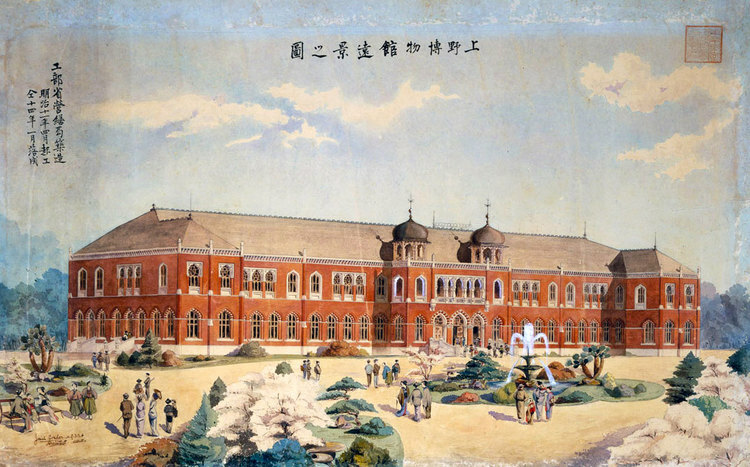 The government also built Tokyo University of the Arts. Ryuichi Sakamoto, a 1987 Academy Award winner for the movie soundtrack for “The Last Emperor”, is one of the alumni of the University.